Enterprised-Based Programs are training programs being implemented within companies / firms. Mandatory registration of Technical Vocational Education and Training (TVET) programs with TESDA. Technical Education and Skills Development Authority(TESDA) Director General/Secretary Guiling “Gene” A. Mamondiong praised Team Philippines after the group won Silver and Bronze medals at the 12th Association of Southeast Asia Nations (ASEAN) Skills Competition “WorldSkills Bangkok 2018” held in Bangkok, Thailand from Aug 31 to Sept 2. Mamondiong says that the winning performance of Team Philippines in skills competition only proves that the country’s technical-vocational education and training (TVET) is effective and world-class. Umaabot na sa 5,015 internally-displaced persons (IDPs) o bakwit mula sa naganap na kaguluhan sa Marawi City ang napagkalooban ng Technical Education and Skills Development Authority (TESDA) ng skills at livelihood training program. Sa nasabing bilang, 2,360 ang technical vocational education and training (TVET) graduates sa iba’t ibang kurso sa kontruksiyon na makakatulong sa isasagawang rehabilitasyon sa Marawi City. Binigyan ng parangal ng Technical Education and Skills Development Authority (TESDA) ang mga napiling Technical Vocational Institutions (TVIs) na nagpaangat sa kalidad ng Technical Vocational Education and Training (TVET) programs sa bansa. 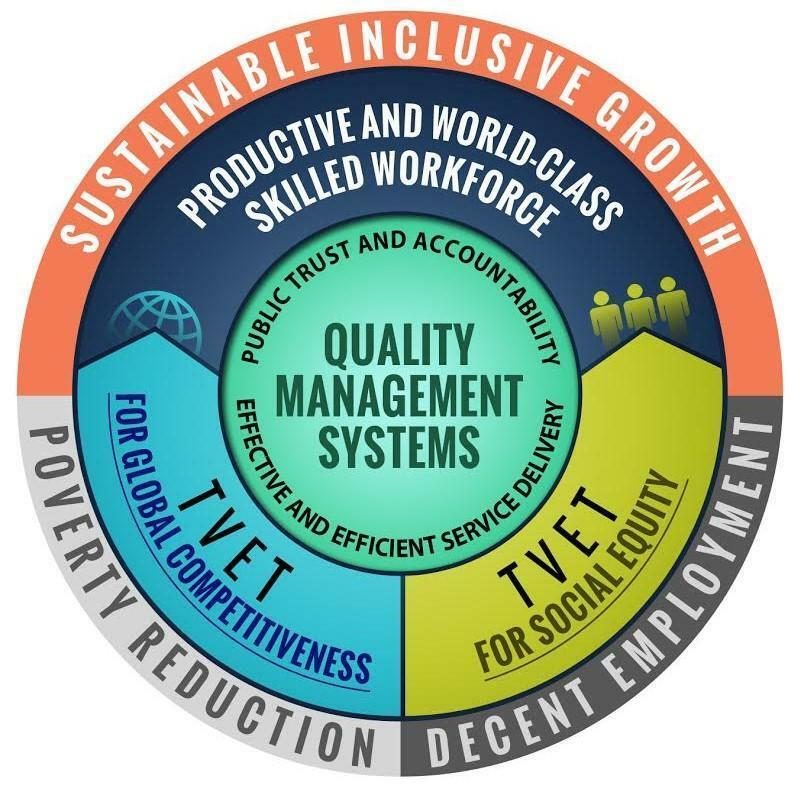 Sa ginanap na 2nd National Quality TVET Forum kamakailan ay kinilala ng TESDA ang mga piling TVIs sa pamamagitan ng STAR rating system base na rin sa program governance and management; curriculum and program delivery; support services at program performance measures na pinagbatayan sa pagbibigay ng parangal. In order to prevent road accidents, the Alliance of TESDA Certified Drivers, Trainers, Assessor, and Safety Driving Advocates (AllTESDAPhil) will hold a road safety forum during the 23rd anniversary of the Technical Education and Skills Development Authority (TESDA). In a recent visit to PTC Binangonan last February, Sec Gene A. Mamondiong emphasized the need for a healthy and strong workforce to ensure fast and efficient delivery of TESDA programs and services. His remark supports TESDA 4A's current program on beauty, health and wellness for its personnel. Every Tuesday and Thursday from 5:00 pm - 6:00pm, both male and female employees don their zumba attires. A professional instructor comes regularly to lead and guide the employees on the proper weight and health management. The biggest loser wins a prize.